What child doesn’t want a pony for their birthday? Who can pass on a pony ride?! 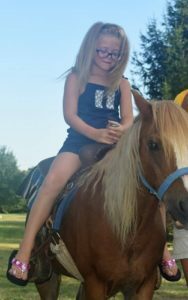 Ponies are always a big hit for any party or event! 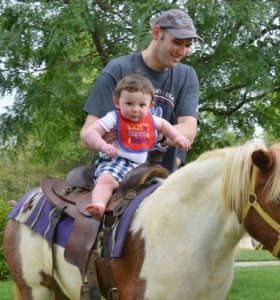 The rides are supervised by a trained attendant who will make your children’s rides safe and enjoyable. A whole lot of room is not necessary, or staff will make the most of your space to allow all guests to have an enjoyable ride. Keep in mind a pony will leave your guests ecstatic! We strive to make your event one your children will talk about for a long time. 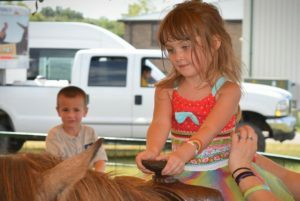 Ponies are available for school, private, or corporate events.